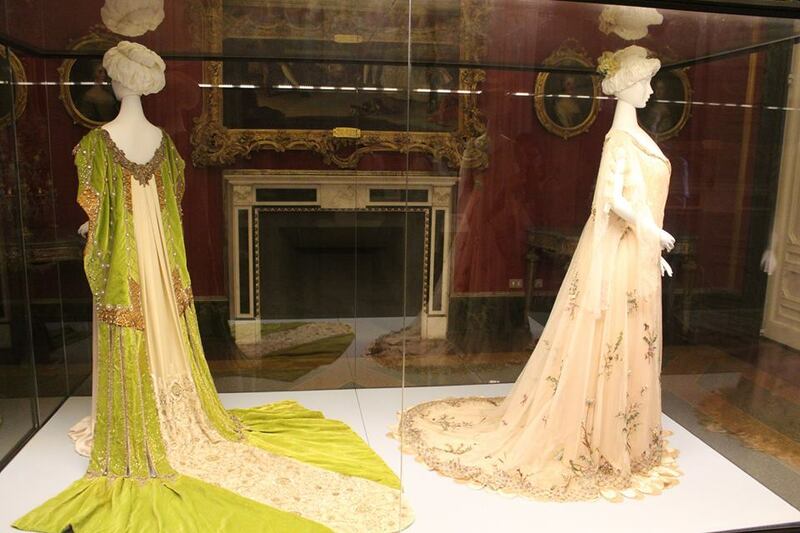 Opening on November 28th in the Costume Gallery of Palazzo Pitti in Florence is “Gran Ballo a Palazzo Pitti”. The exhibition is part of the celebrations for the 150th anniversary of Florence’s appointment as capital of the Kingdom of Italy and intends to evoke the Grand Ball held on November 28th 1865, when Florence was celebrated as new capital by the royal family, aristocrats, ambassadors, politicians and notables of the place. 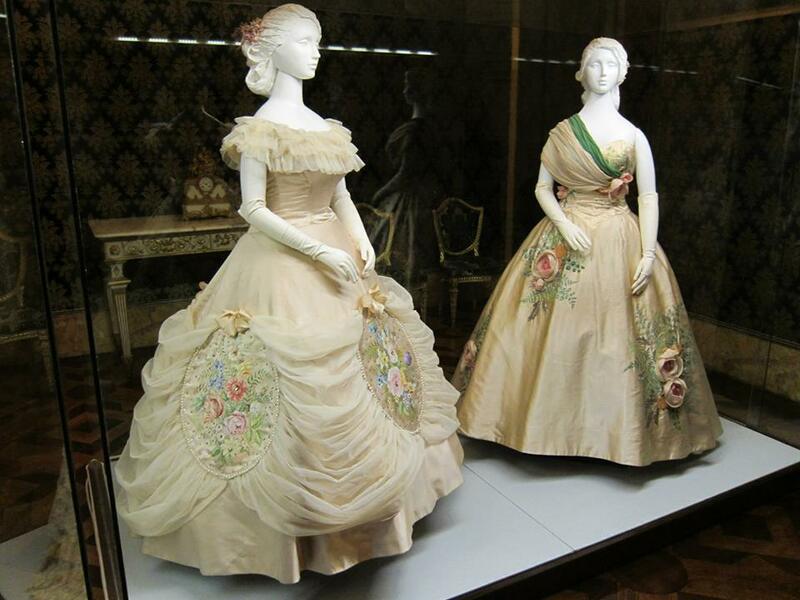 On display in the Ball Room will be a selection of evening gowns belonging to the years 1865-68, uniforms, accessories, dance cards and musical scores. In the ball room it will also be possible to listen to the music of that period, as well as admire the furnishings belonging to the House of Savoy. 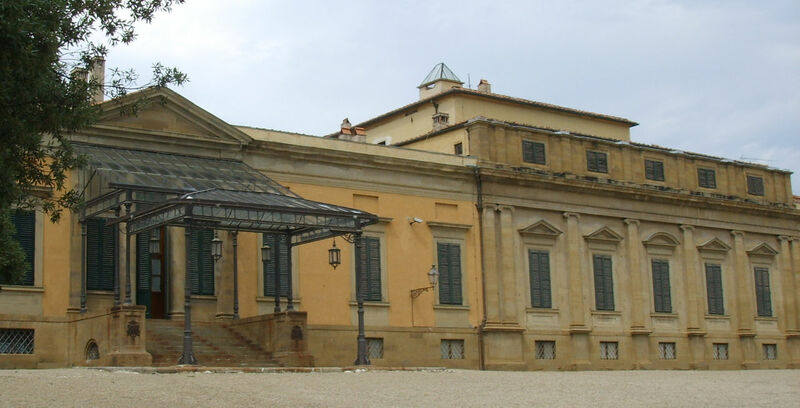 The Costume Gallery is housed in Palazzina della Meridiana of Palazzo Pitti which was built in 1776 on behalf of Leopold II, Holy Roman Emperor. The Gallery was founded in 1983 and is considered the only museum of history of fashion in Italy thanks to its collection of six thousand clothes, from the 17th century to today, including theatrical and movie costumes. The display is renewed every 2 or 3 years, exchanging the clothes with others in depot so as to preserve their fragility. For this reason the Costume Gallery is certainly an unusual and dynamic museum. The exhibition is on until February 1st, 2016. Open from Monday to Sunday from 8.15 am to 4.30 pm. Questa voce è stata pubblicata in Events in Florence, Exhibitions in Florence, Florence, Tuscany e contrassegnata con Firenze Capitale, Galleria del Costume, Gran Ballo a Palazzo Pitti, Palazzo Pitti. Contrassegna il permalink.